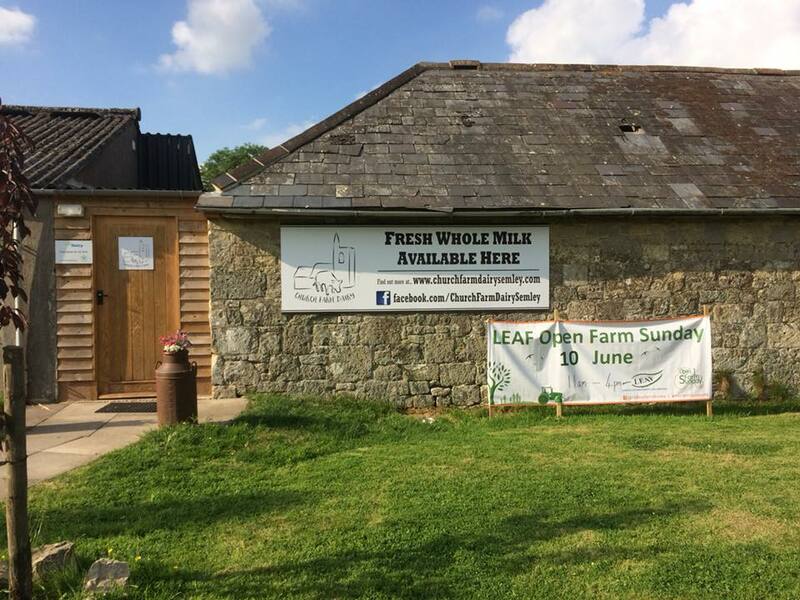 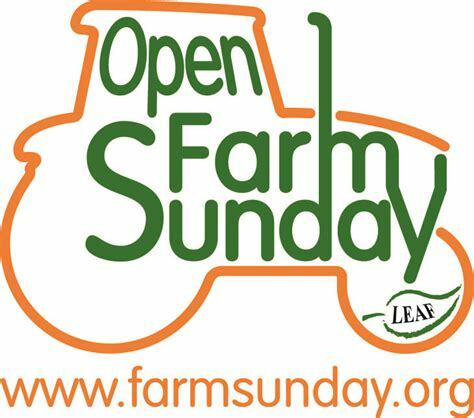 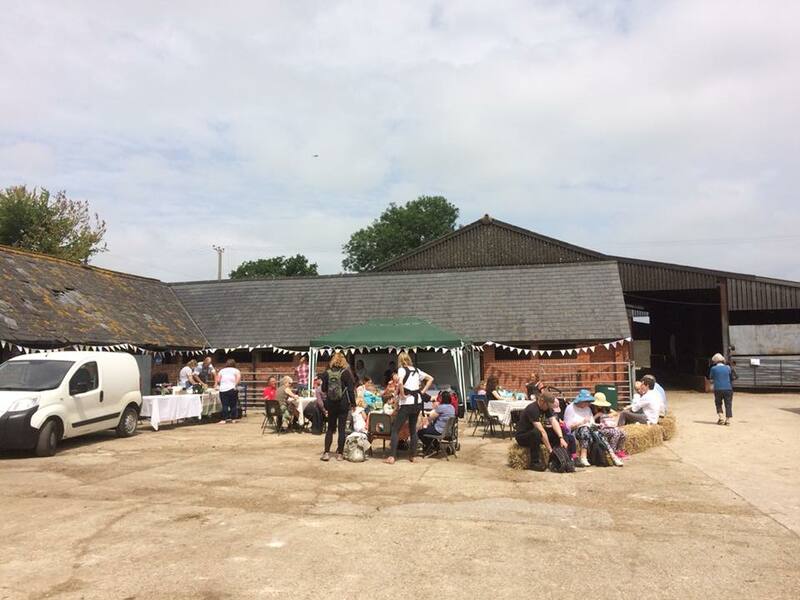 On June 10th 2018 we opened our doors once again for Leaf Open Farm Sunday. 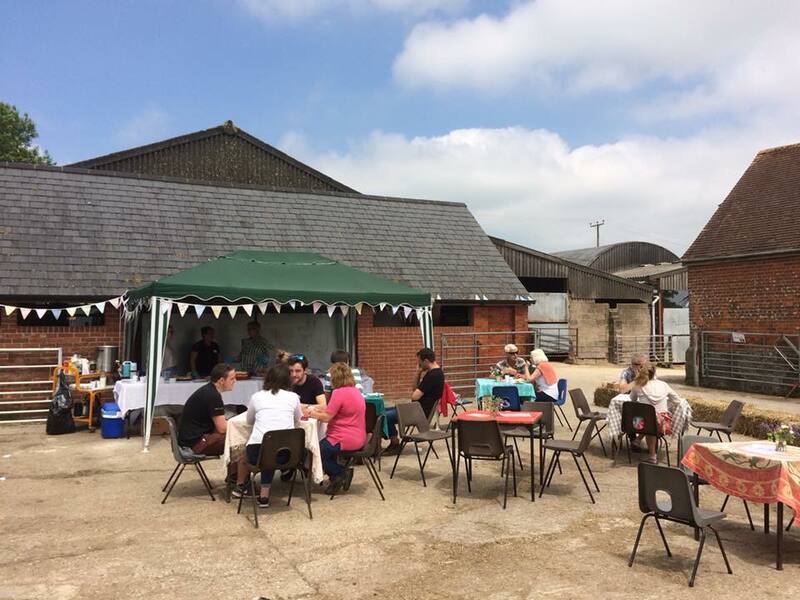 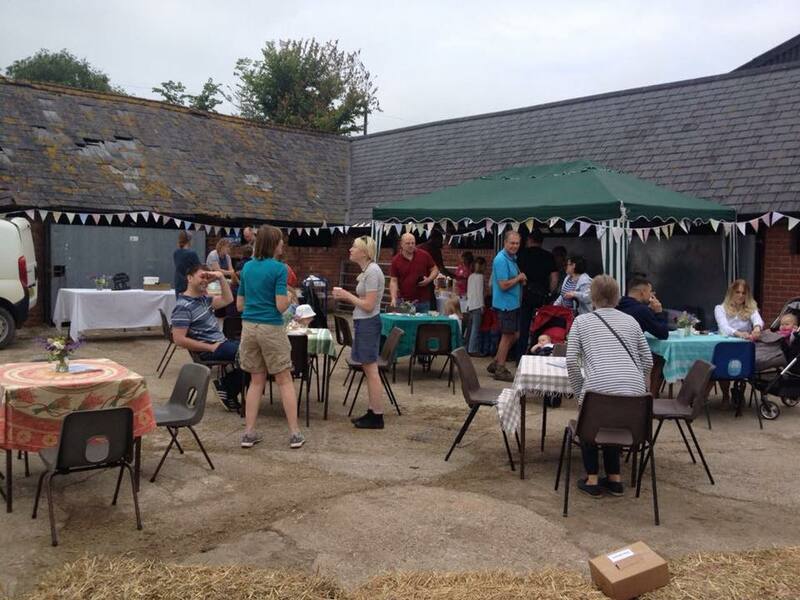 What a brilliant day it was, with £650 raised for the Farming Community Network and Salisbury Hospital Stars Appeal! 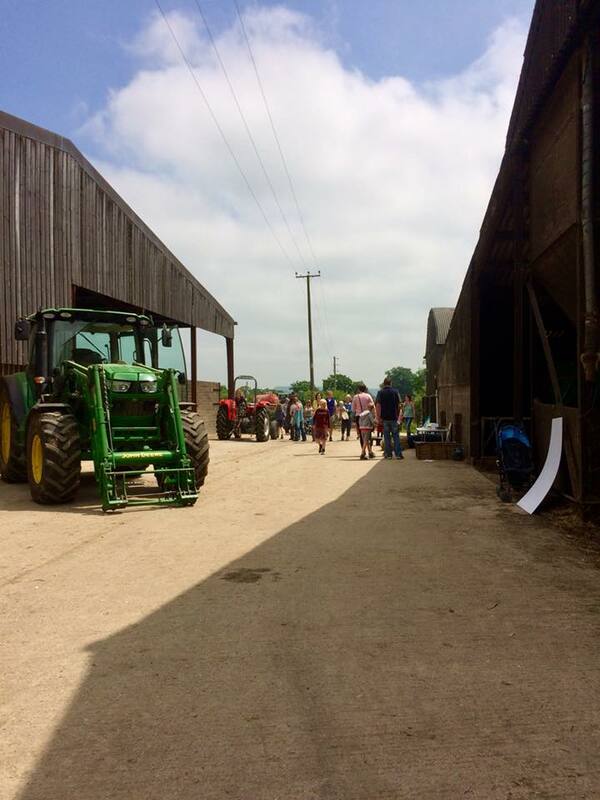 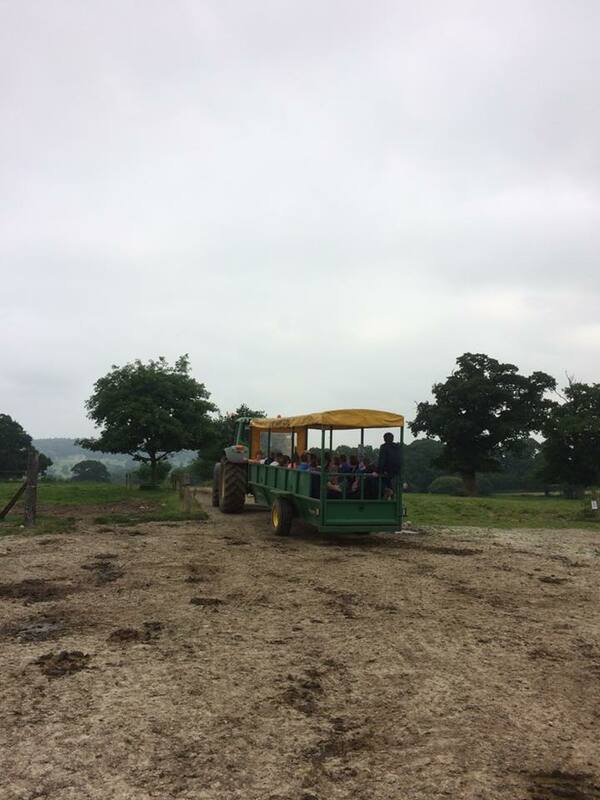 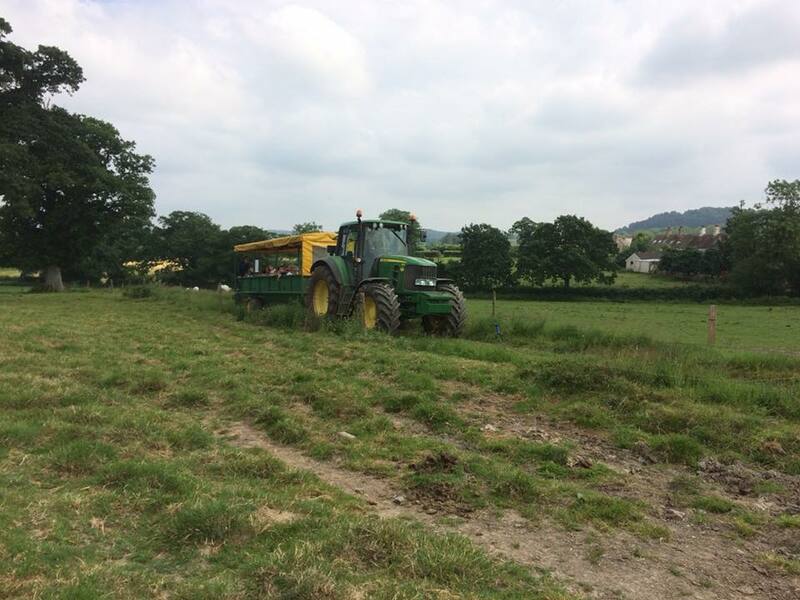 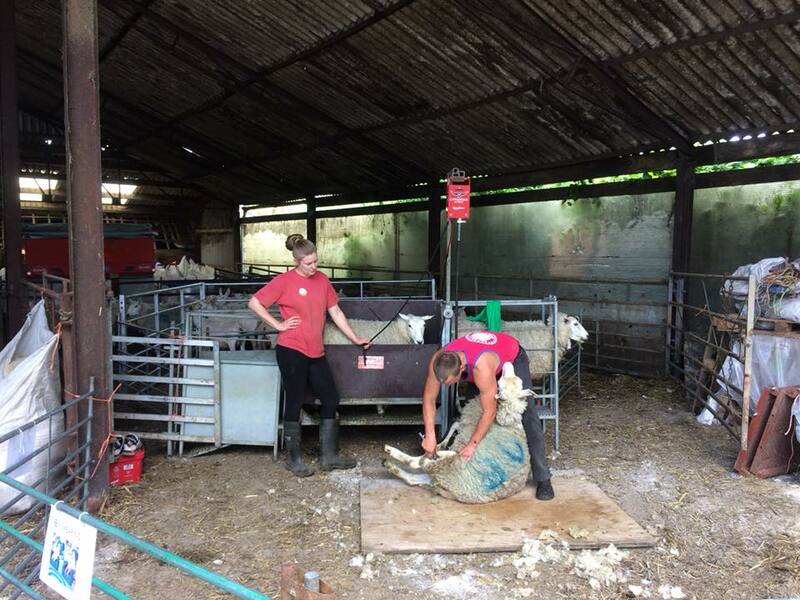 We had the ever popular tractor rides to go and see our dairy cows, meet the animals, lots of games for children, a sheep shearing demonstration and Neil Darwent from Free Range Dairy came to talk about the Pasture Promise scheme.